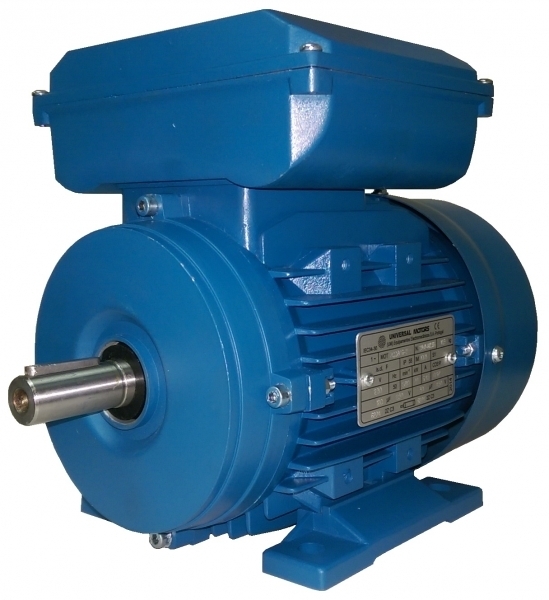 Faulty industrial motor? Do you need some advice about repair or replacement? 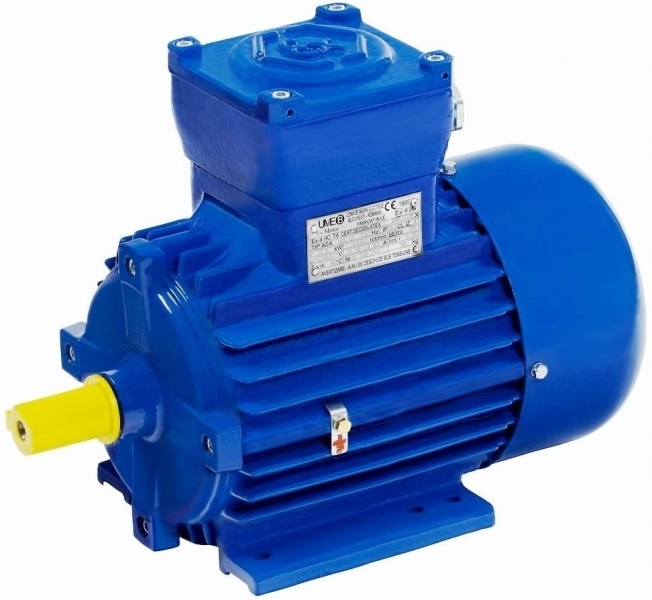 With over 30 years experience repairing electric motors, gearmotors, gearboxes and controls, UK Drive Systems can provide you with expert support and useful advice. 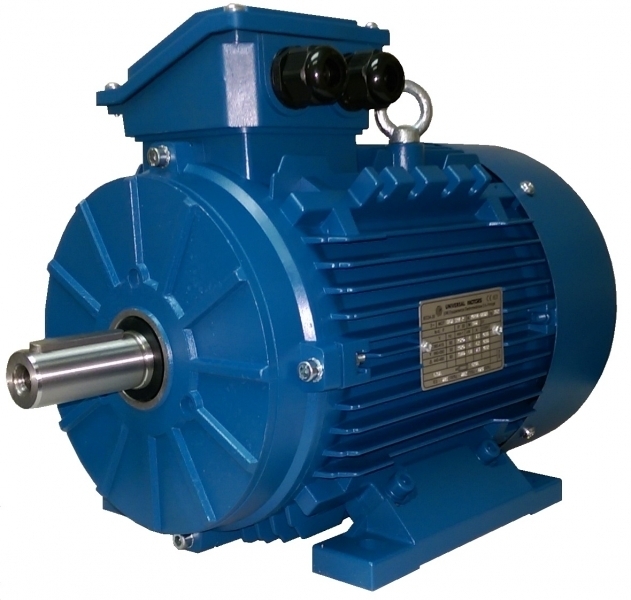 UK Drive Systems supply motors for most industrial applications. 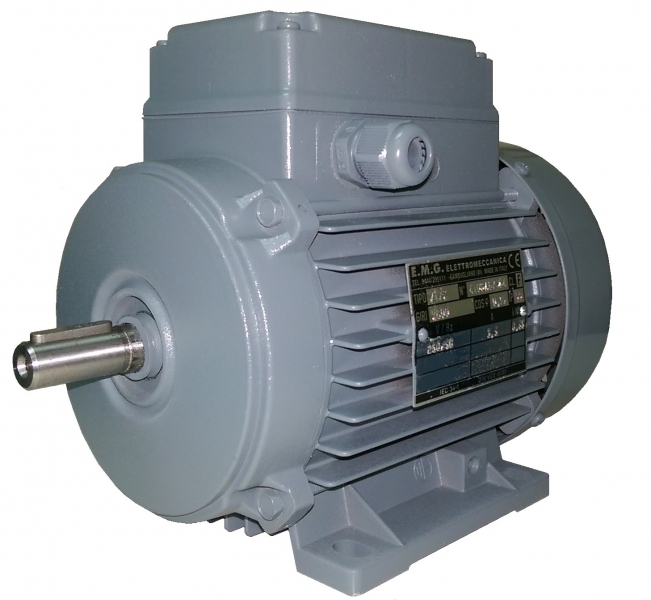 We source from directly from UK and European manufacturers to get you the correct motor at the best price. If you have a motor breakdown holding up production give us a call on 07825 994946 or 01785 660759​​. If you need a quick quote click the link and tell us what you need. We will get on the case and call you back with a price and lead time. Motor breakdown. Do you need an urgent replcement? 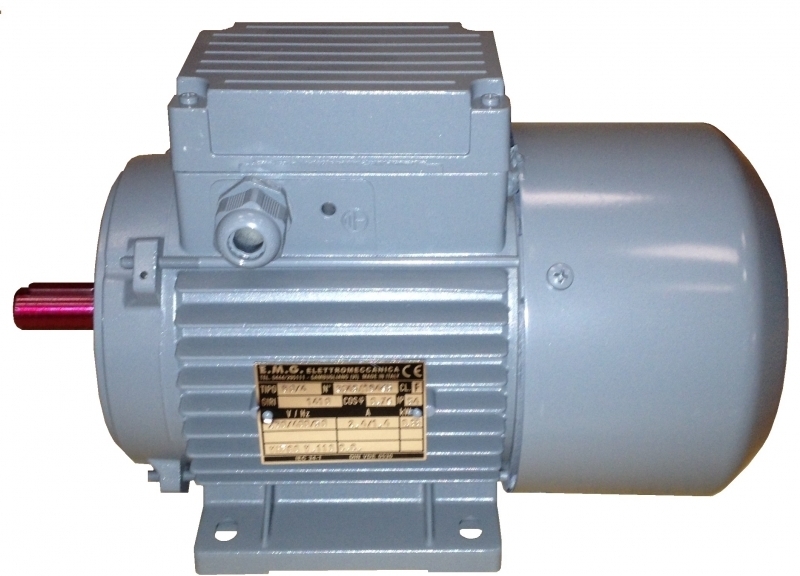 All types of motors in stock, click for next day delivery. UK Drive Systems have a repair centre in Stafford and we can advise if it is economical to repair or replace. ​We fix and test run to manufacturer specifications. 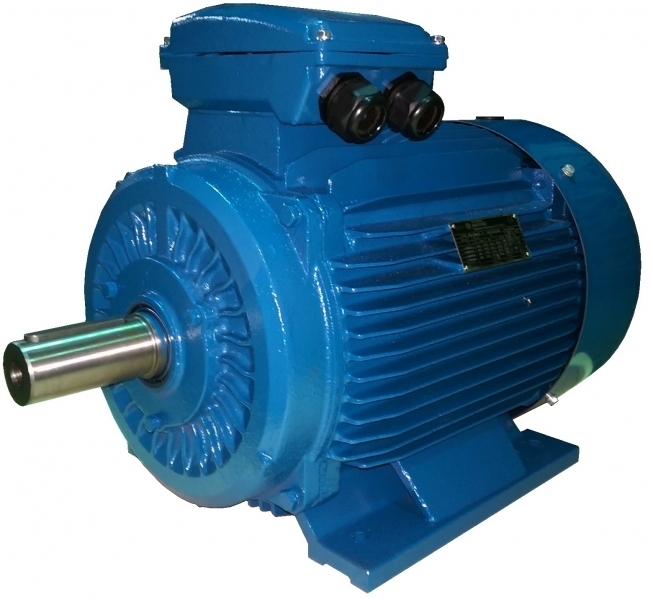 ​If you have an old or obsolete AC or DC motor, gearmotor or gearbox that has failed give us a call. We can usually find a replacement that will fit OK.
Building a modern AC electric motor based on the the original design by Tesla . 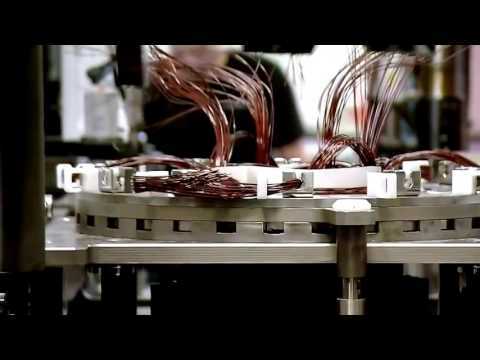 Each stage of the motor build is explained and demonstrated.